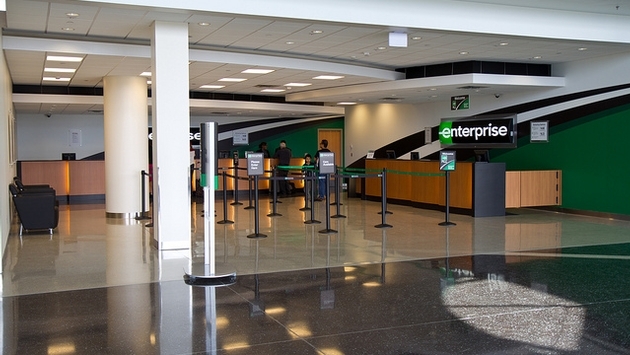 The world’s largest car rental company, Enterprise Holdings Inc., announced Wednesday that it plans to enter the Vietnam market with all three of its brands, pending approval as a franchisor. Enterprise announced an affiliate of MP Logistics as its first franchisee in Asia, eventually providing travelers with vehicles from the Enterprise Rent-A-Car, National Car Rental and Alamo Rent A Car brands. The news was revealed at the 2017 Asian American Chamber of Commerce Connections Dinner. Starting in 2018, MP Logistics will provide long-term Enterprise rentals to employees of multinational companies with operations in Vietnam. 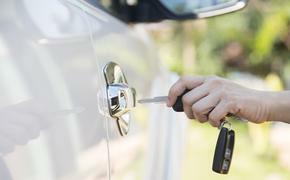 The long-term plan is for the company to offer short-term car rental services to business and leisure travelers as well. The move into Vietnam continues Enterprise’s desire to build an extensive network of transportation services for business and leisure travelers around the world. The Enterprise brands now serve more than 95 percent of the worldwide car rental markets and operate in more than 90 countries and territories. In addition to the announced expansion, Enterprise has been making other big moves in 2017. Not only did the company expand its loyalty program into the Caribbean and Latin American markets, but it also revealed added service in Armenia and the nation of Georgia.